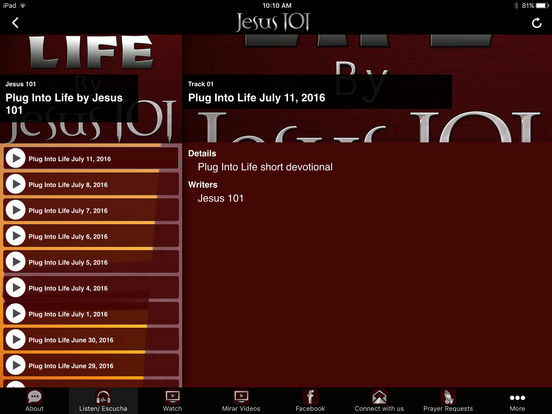 Jesus 101 provides users free video, audio, podcasts, and written media along with other services to help individuals grow in their walk with Jesus. 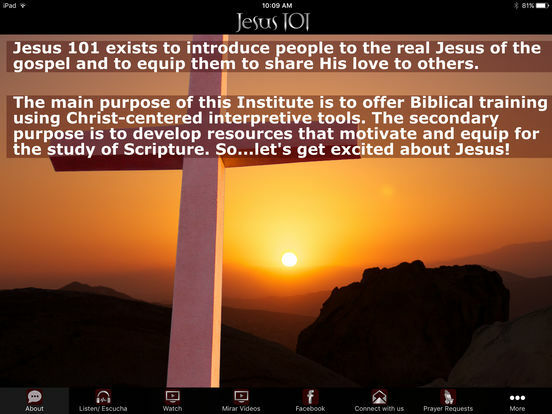 Jesus 101 exists to introduce people to the real Jesus of the gospel and to enable them to share His love with others. 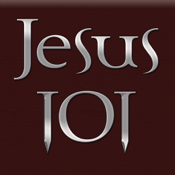 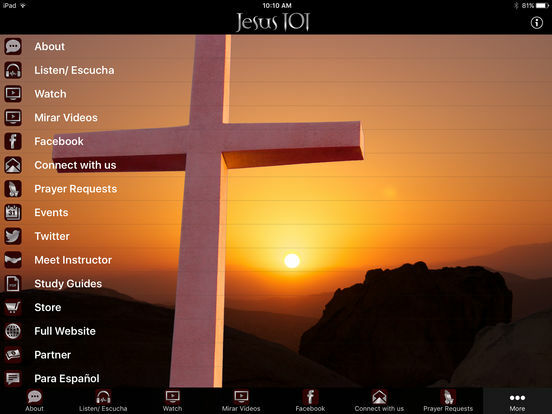 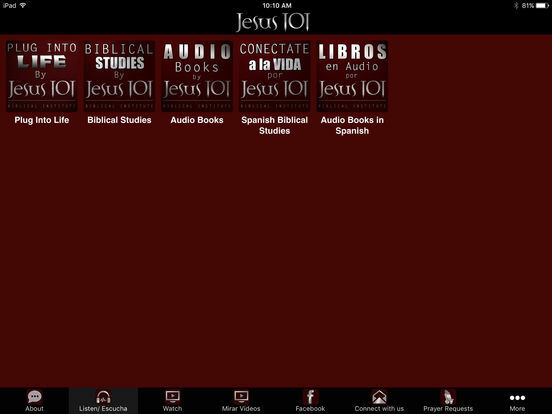 Please browse our app and discover all that Jesus 101 has to offer!